The most common cause of darker pigments in the gums is genetics. 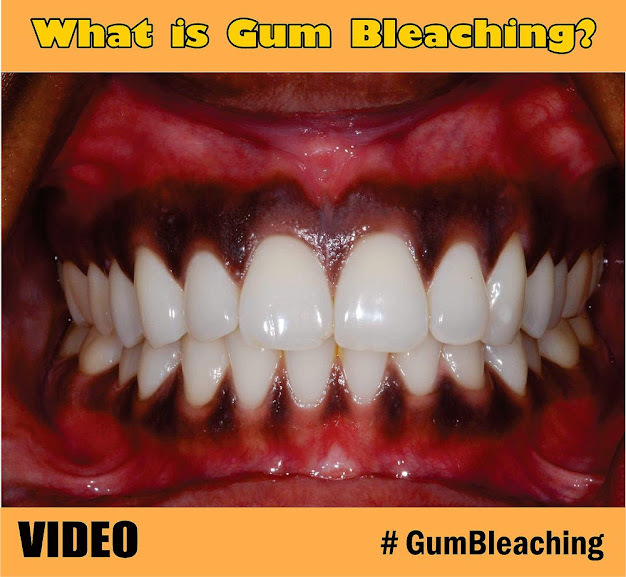 Excess melanin can build up in the gums, making them look brown or black instead of pink. This is more common in certain ethnic groups like people with African or Middle Eastern ancestry. The extra pigment does not indicate any disease or dysfunction.Patients seek treatment because of an aesthetic preference for pink gums that showcase their teeth better.